In addition to publishing resources that will draw our readers to Christ, Gospel Rich Books wants to enable new authors to get their works to market on Amazon, Nook, CreateSpace, and wherever books are sold. However, there is one thing that we have learned about the book market: The challenge for the writer is not the writing. Writing is what writers do. No, the challenge is often creating professional looking books in the self-publishing world. When books don’t look professional, they get poor reviews and aren’t recommended to others. So, to help you out, we present the “BestSelling Template”. 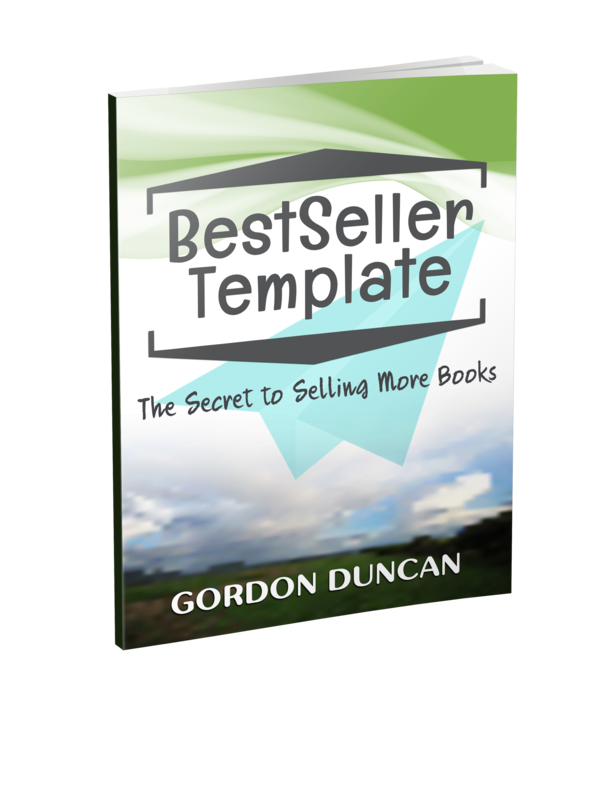 The “BestSelling Template” is a 6×9 template that makes your work pop, and they help your books duplicate the standard sized book on the market today. As a result, what you release will look professional even though you published it yourself. All you have to do is cut and paste your images and manuscript into this re-usable word doc, and you will have ready-to-sell resources for Amazon (or wherever you have your books published) in no time at all. We are presenting the “BestSelling Template” for an introductory price of $9.99. 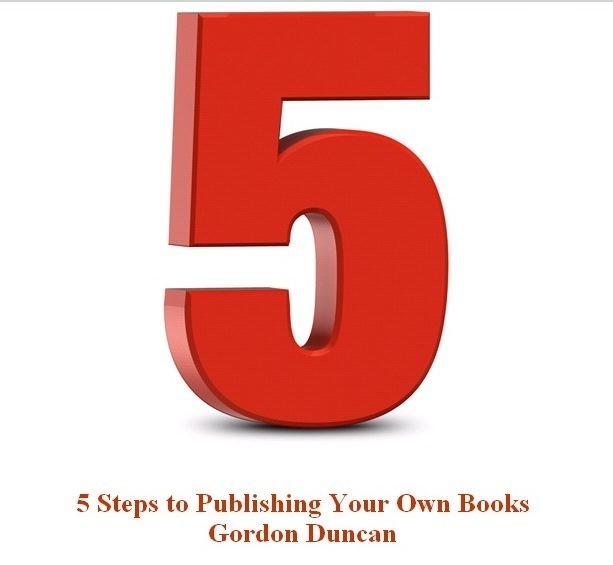 In addition to this offer, we are also giving away a copy of “The 5 Steps to Publishing Your Own Books” – absolutely free. Our hope is that these resources will help you sell a ton of books. Be sure to reply to this email if you have any questions. So, if you have always wanted to get your book published, we hope these two tools will help you do just that. And remember, the “BestSelling Template” is re-usable, so every time you have a book ready to go to market, this will be the resource that helps you get there. P.S. On a final note, we have heard from several of you that you might want additional help publishing your books. Gospel Rich Books will soon outline the details of how we can help you do just that. Look for those details soon. Our goal is to help you get published, not take a cut of your royalties once the book is on the market. This entry was posted in amazon, books, elder, gospel, jesus, mens issues, pca, publishing, rc sproul, reformed and tagged amazon, books, gordon duncan, gospel, publishing, rc sproul. Bookmark the permalink.